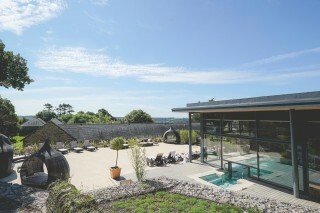 Gaia Spa brings a whole new level of wellness to the South West. A destination spa combining excellent service with luxurious fitness and wellbeing facilities, we provide members with a very special place to nurture their wellness. 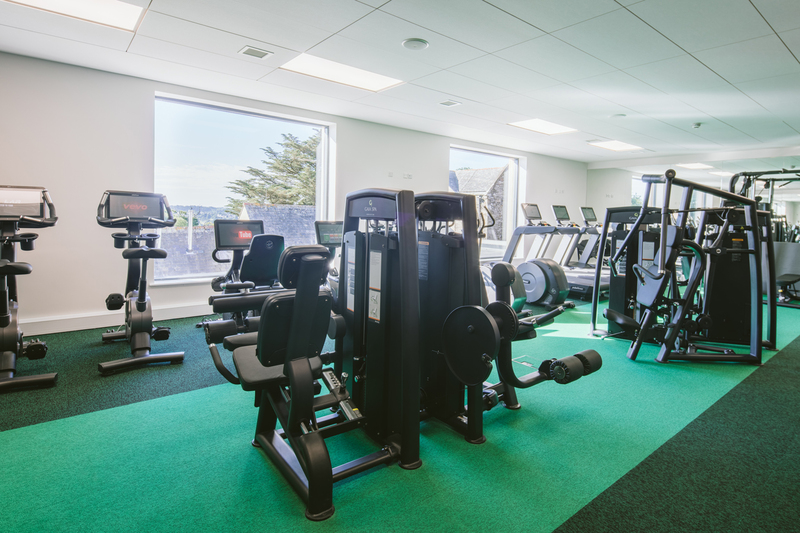 Our state of the art gym includes the highest specification fitness equipment with a great selection of cardio and resistance available. Gaia Spa is about total wellness, we are more than a gym, membership includes access to our Swimming Pool, Hydrotherapy pool and Heat experiences, plus access to the Spatisserie – see Facilities for further information. Members also benefit from discounts to be enjoyed throughout the spa. 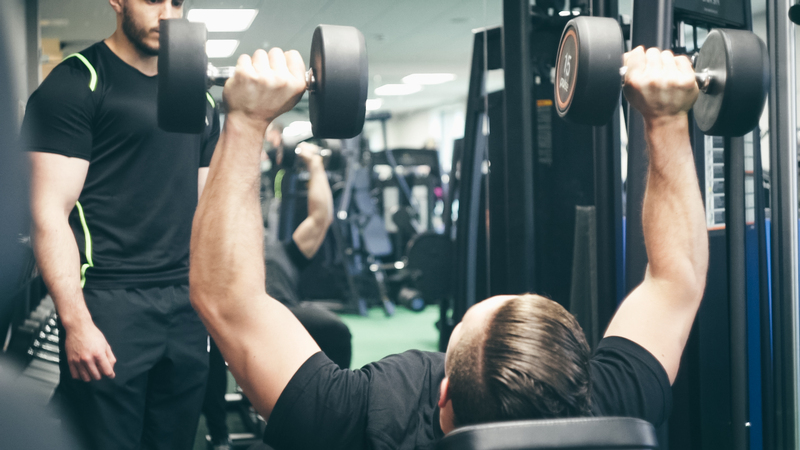 Fully qualified personal trainers are available to provide further guidance and help achieve specific goals. Gaia Spa hosts various events such as Pilates and yoga brunches and expert health and wellness workshops which members have priority access. Fitness classes are held daily and we encourage spa members to make the most of our outdoor spaces and wherever possible will host classes such as yoga outside. Gaia spa has been designed for its physical and physiological attributes. The building has been designed to look after and care for our spa members and will help members to be mindful and present in the moment. 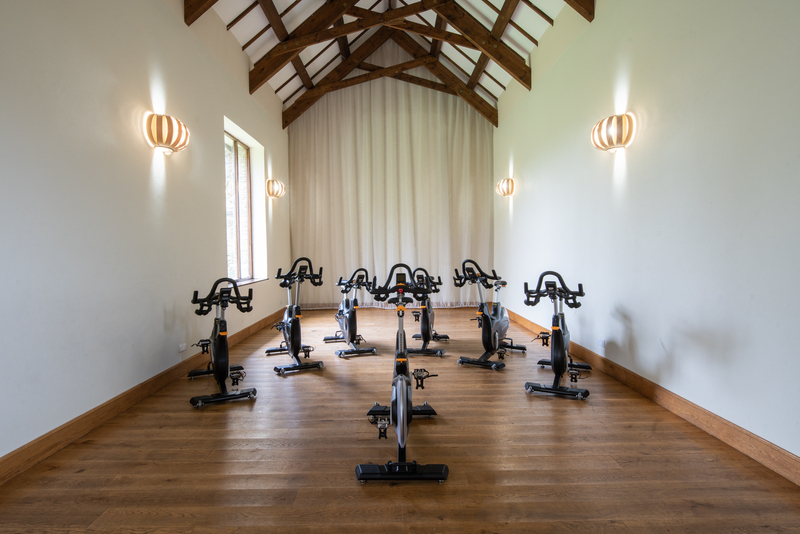 New programmes, treatments and the ever-growing team of highly experienced experts offers members long-term plans to improve general health and wellbeing. All classes are free to members. Guests of members £10.00. Book via reception or online members profile. For more information please see a member of the gym team. Gaia Spa has experts on hand to advise and recommend fitness programmes. Personal training is a one to one hourly session to make the most of expert advice to help achieve desired goals. Our trainers can work around you – with hours to suit your busy everyday life. We offer a free, 30 minute consultation and free taster training session to see what you could achieve. Two to one training is also available where you are welcome to bring a friend along. Our experienced trainers will undertake a health assessment, listen to your requirements and provide you with a dedicated and achievable plan. Sessions are £35 per hour. A company is as healthy as its employees. Increased productivity: Massage reduces sick days whilst increasing productivity, as well as encouraging employee morale and loyalty. Immediate Results: Massage relaxes, invigorates and delivers benefits immediately, including boosting the immune system. Employee Benefits: After massage, employees return to the job more energised, more creative, more motivated, and more productive and with a heightened clarity of purpose.